The usefulness of routing is immense in the signage world. The router can open the pandora's box of joy for the end-users because in today's world of glamour and advertising, it helps you to stand out and stay ahead. Unlike the run-of-the-mill signs, the end user gets benefited by the eye-catching dimensional designs of routerised sign. 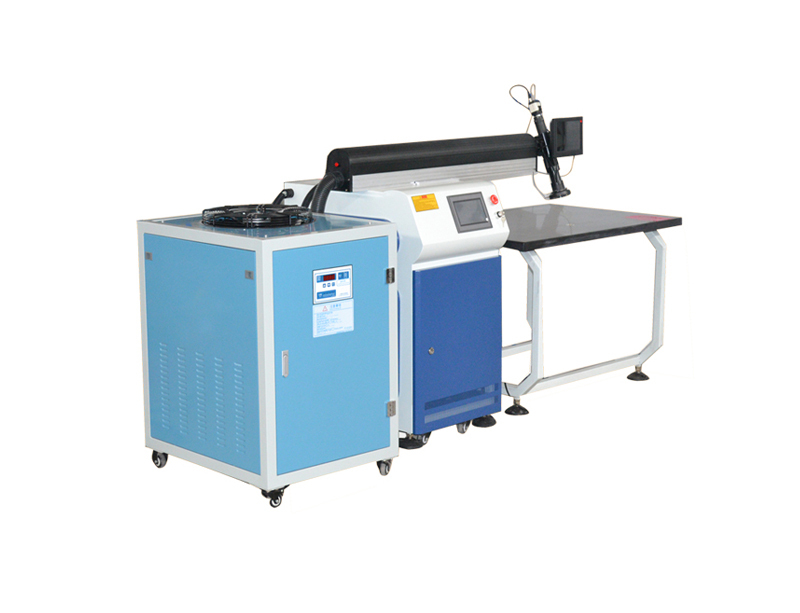 Sign industry's domain comprises of latest in the print technology i.e. 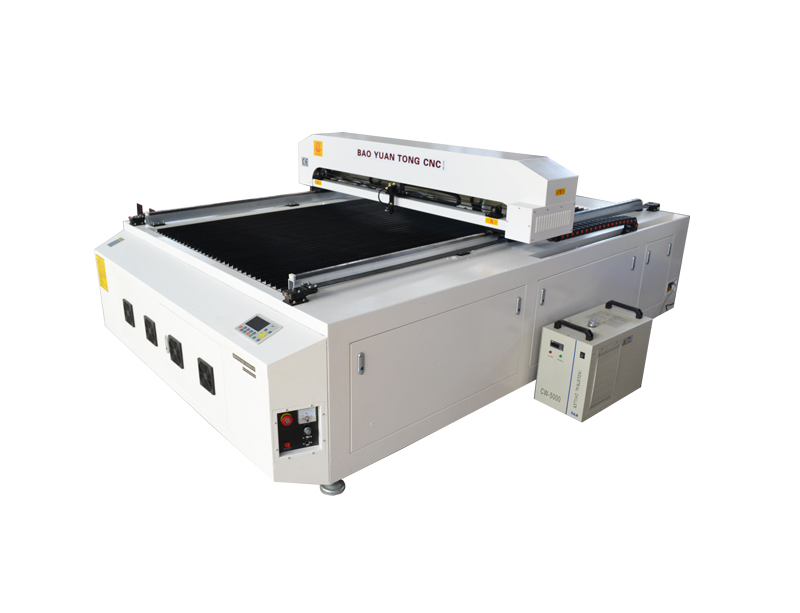 the digital printing, which has already caught up and is being used extensively throughout the world. It has been used in innumerable ways to enhance the beauty and usefulness of the signs. But in today's fast paced cut-throat scenario, digital printing has already seen its pinnacle and is now considered not enough for signages. Moreover, the digital print market has also become very much overcrowded. So, digital print vendors/professionals are now looking for other avenues to survive in the market. 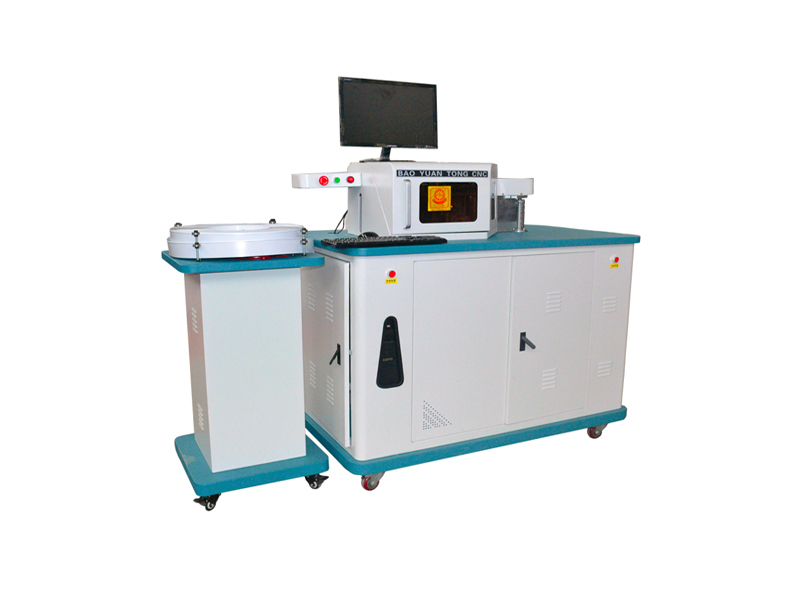 And in this scenario, Routing or CNC (Computer Numeric Control) Router provides the answer. It gives the sign maker, the cutting edge over his competitor. Not only this, the router upgrades him to a fabricator, and put him in a new role of a solution provider. Infact, etching and engraving are the oldest forms of writing, because after the discovery of iron, man started using iron hammer and chisel to engrave. This is the only reason why so many intricate carvings done on stones can still be seen all over the world. Till a few years back, the intricate and fine art of cutting, etching and carving used to be done manually. But now through CNC routers, one can do world-class etchings and carvings in one-tenth of time. 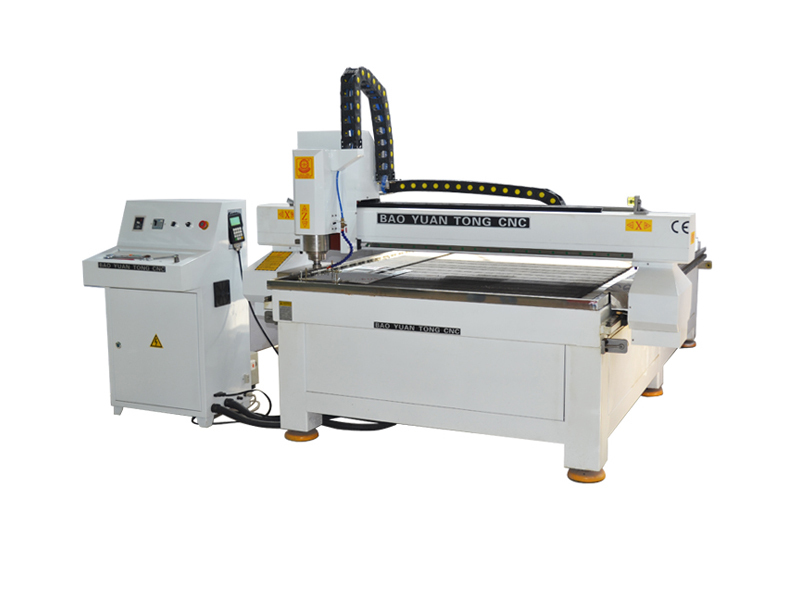 CNC router is a boon to the signage industry. It tremendously enhances the look and usefulness of a sign. It can cut intricate multi-dimensional figures of different shapes and sizes, which give an extra edge to sign and make it far more superior in every aspect than the plain two-dimensional signage. There are many places where routerised signs can be placed to increase the look and beauty of the surroundings. Generally, people get lost in the labyrinth of hospital's corridors and passages, due to lack of proper indications or signages. If hospitals have proper ADA signages (Braille and raised letters) indicating departments and directions, these could very well guide the visitors. Similarly, airports, railway stations, bus terminals etc also need proper ADA signages to facilitate the travellers and daily commuters. Even roadside signages, which are taken care of by municipal corporations, have lot of scope for routing. There is a good scope of routerised signs inside the showrooms also where a lot of product-display stands and small signs can be erected, making way for mechanical routerised signs. Routerised signs also have their utility in clubs which are frequented by elite people who appreciate beauty and looks. Near the entrance, routerised sign with club name can be placed by assimilating it beautifully with the club's flora and fauna. Recently, many multiplexes have come up in metros. These multiplexes are using the best and the most modern signages. They can be used as benchmarks of signage for other establishments. A router is an advanced and sophisticated machine, one of the latest marvels of mechanical engineering. Before buying any router, one should have the basic knowledge of router's working principles. It has four type of drive motors. Stepper motors, DC servos, AC servos and Hydraulic servos. A stepper motor moves according to the electric pulse it receives. Servos are like electric fan. They move when the current is supplied and become standstill when the current is switched off. AC servos produce more power than DC servo. Hydraulic motors are used in boring blocks. The motion of a router is under three axes, i.e. the table (x axis), the gantry (y axis) and the up-and-down spindle (z axis). A router usually follows one out of four motion systems, i.e. ballscrew, leadscrew, rack and pinion and belt or chain.